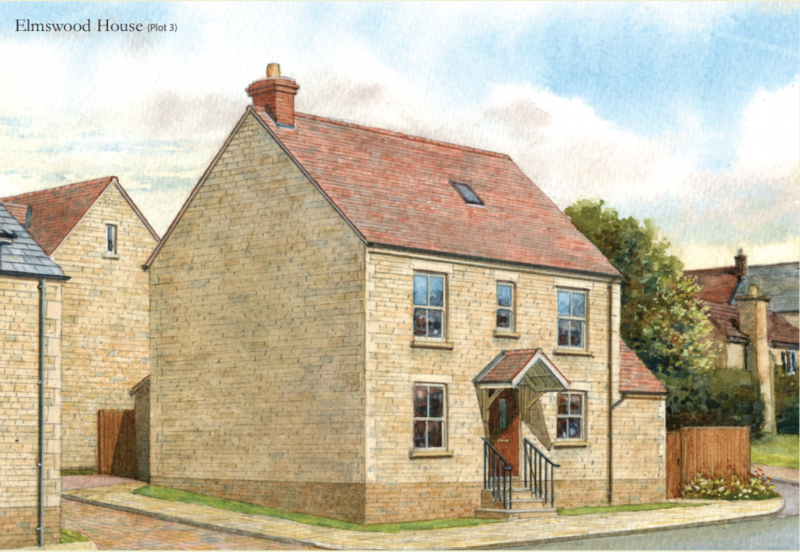 Welcome to Greetham Mews, 5 new homes arranged around a private cul-de-sac at the heart of this desirable Rutland village. 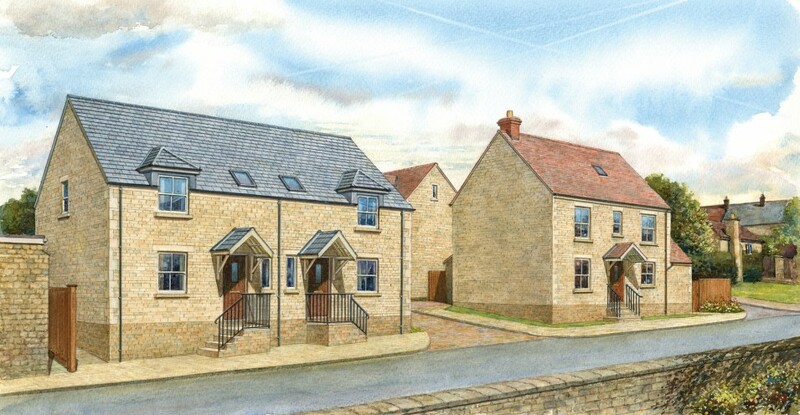 Situated in England’s smallest county, the development offers all the benefits of living in a rural setting whilst only being 6 miles from the county seat of Oakham and a touch over 10 miles to the centre of Stamford. 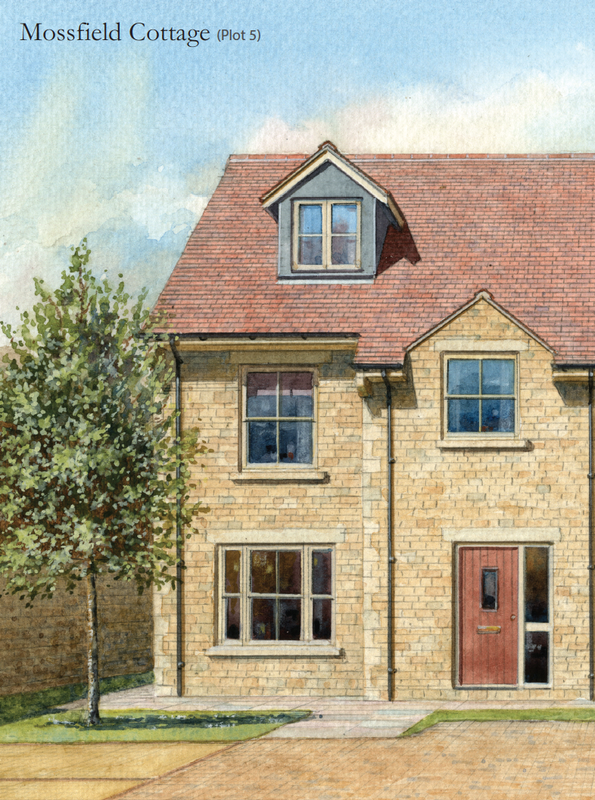 At Greetham Mews the architects have specified finishing touches expected by discerning homeowners. 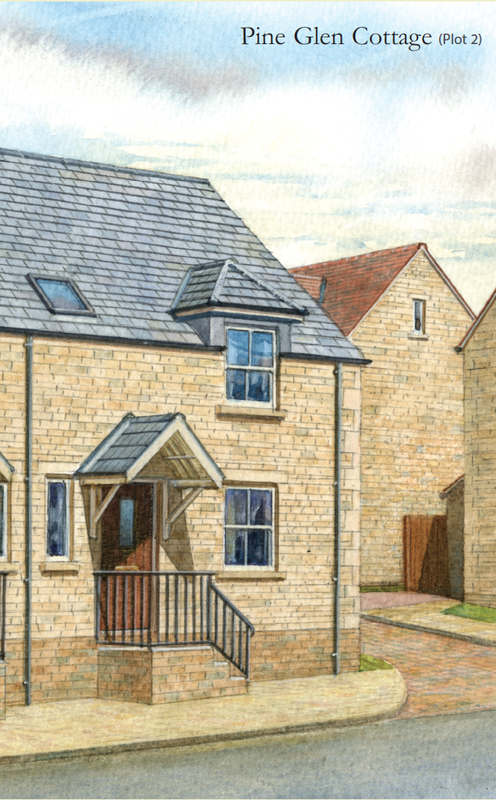 Alongside contemporary features such as fitted security systems, traditional materials such as honey coloured stone have been used to blend in seamlessly with the village surroundings. 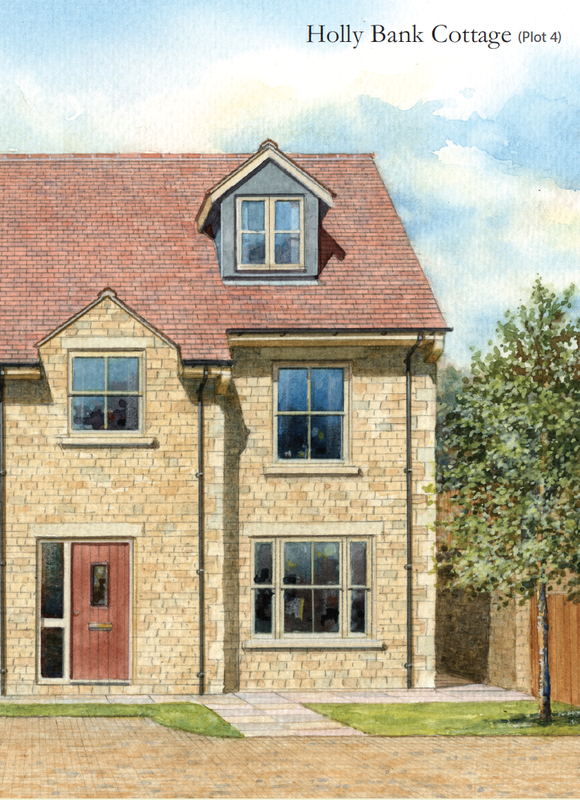 Offering a choice of semi-detached or detached design styles, we have created cottage-style homes that combine comfort with style and luxury. The impressive interiors feature stylish kitchens complete with integrated appliances and Porcelanosa or CTD tiling. The bathrooms and ensuites also offer luxurious touches throughout including classic white baths, sinks and WCs – all with chrome fittings. We have also created useful storage spaces throughout the properties, with built-in wardrobes and cupboards. French doors help to bring the outside in and offer easy access either to a private patio or garden area. 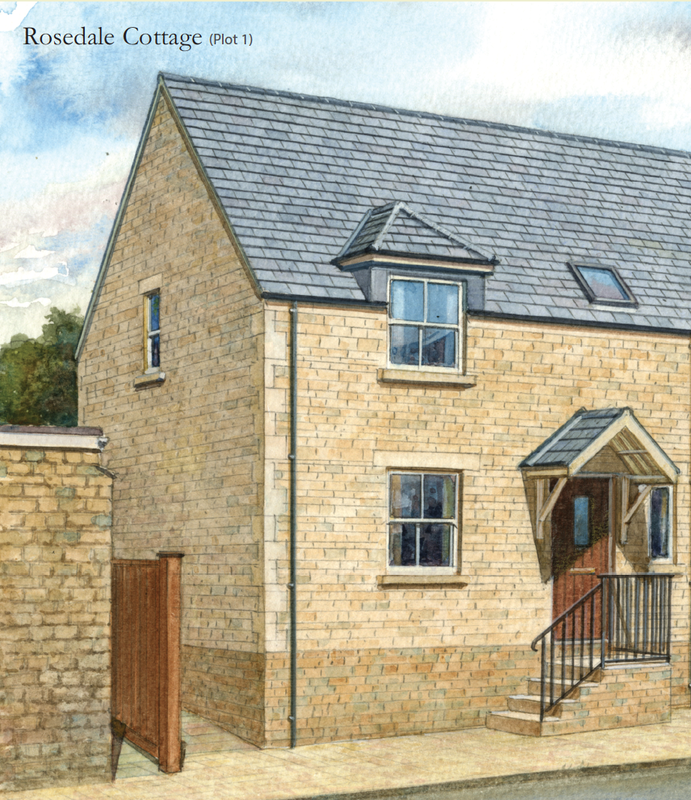 Each home also has its own parking (with a single garage to plot 3).